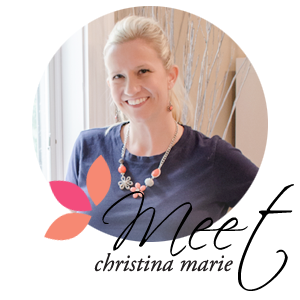 Happy Holidays from Christina Marie Events!!! In the spirit of the Holiday Season CME is offering a discount of $150 off all planning packages and $75 off the Day of Coordination package. We will also include a set of personalized toasting flutes FREE!! ***Signed contract & deposit must be received by December 31st, 2008 to qualify for these specials. Christina Marie Event's wishes you and your family a Safe and Happy Holiday Season! !